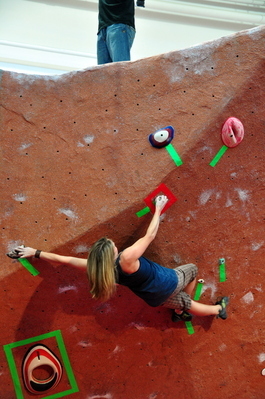 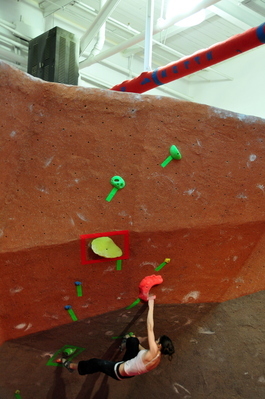 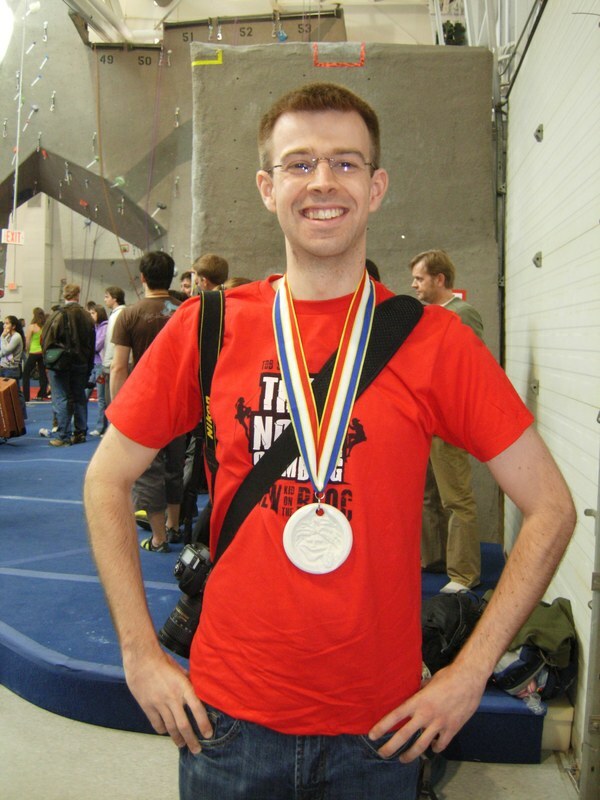 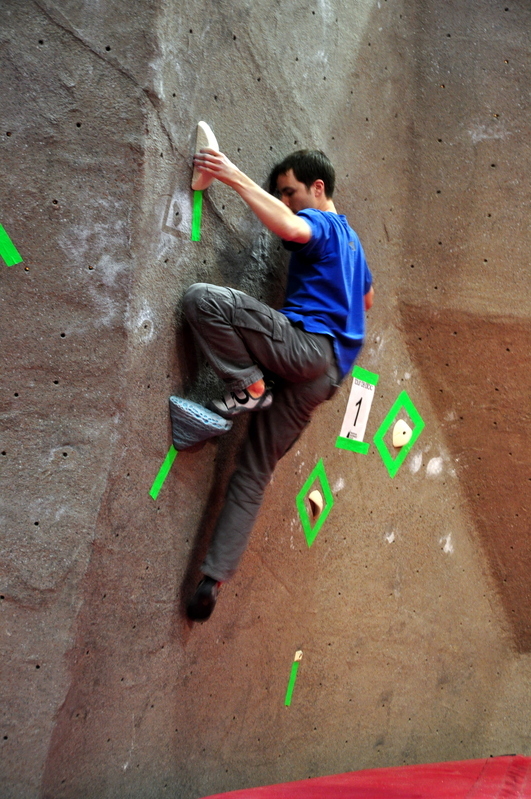 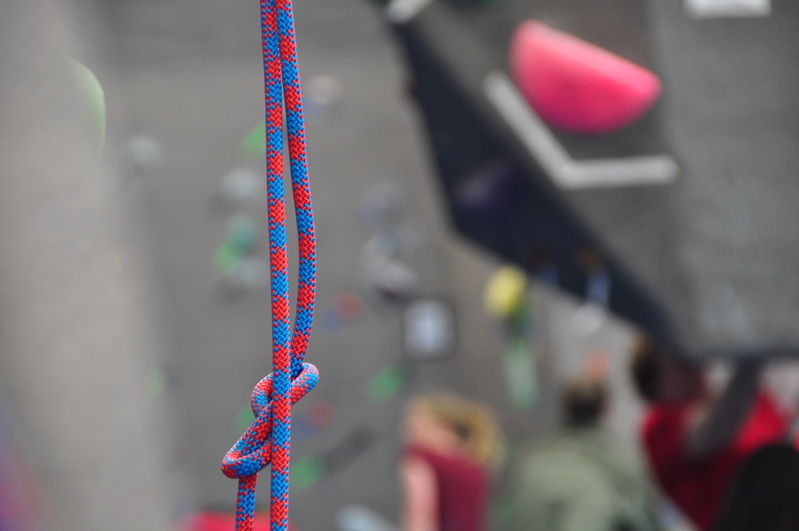 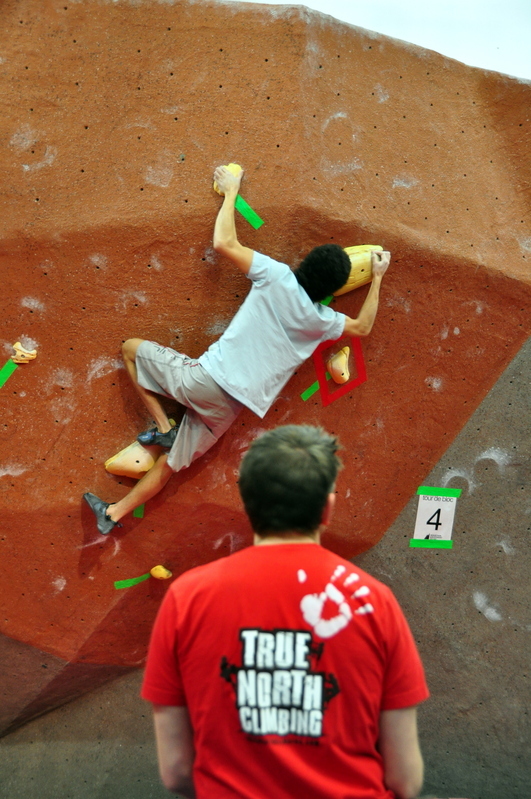 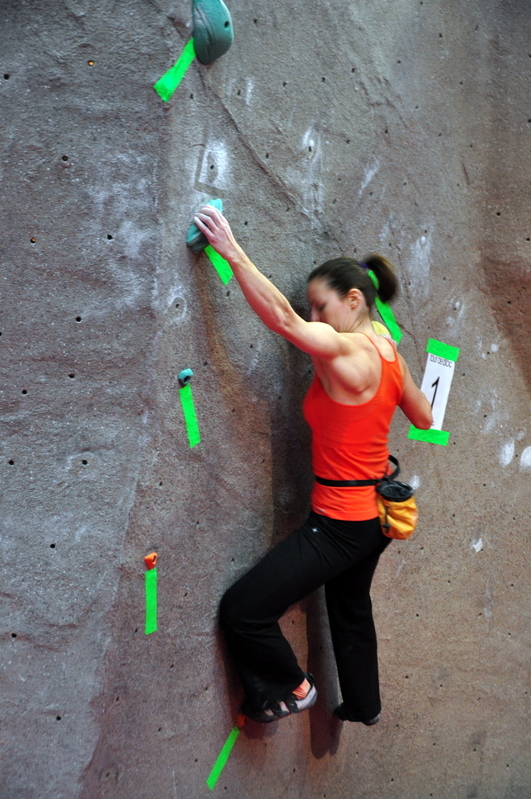 Saturday was the final local Tour de Bloc competition of the season and, more importantly, the first chance for anyone to climb at John's new climbing gym True North Climbing! 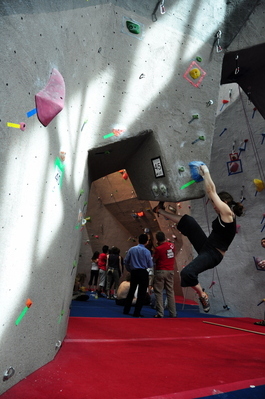 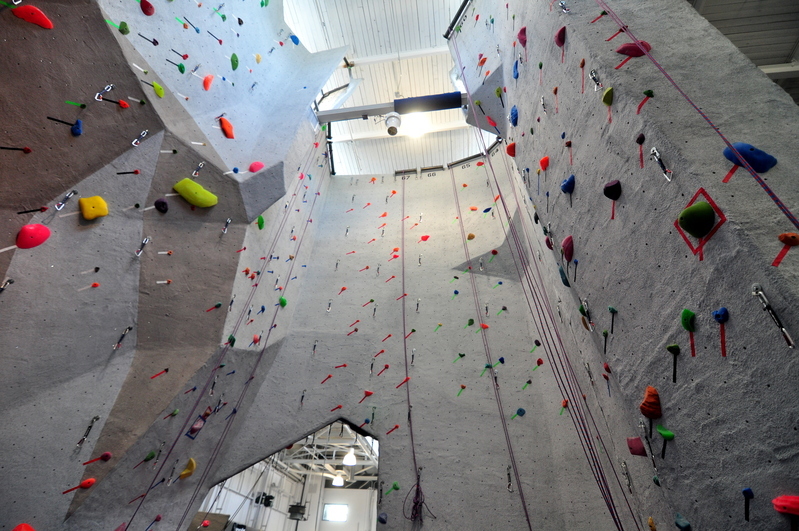 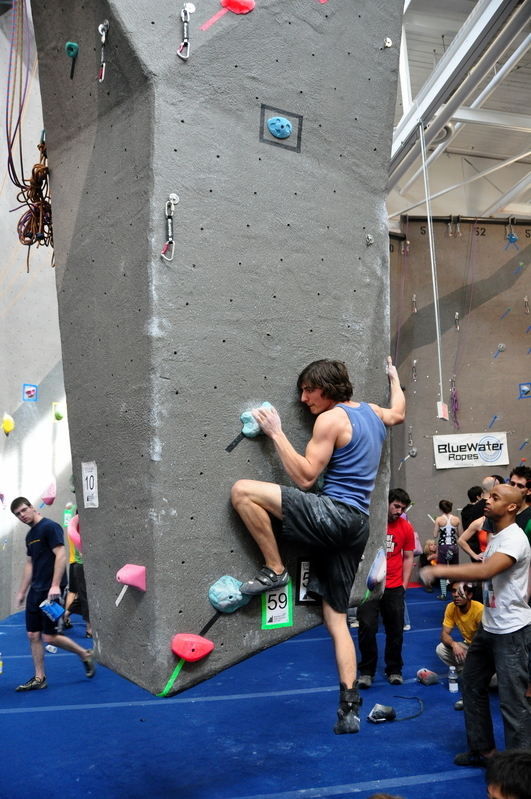 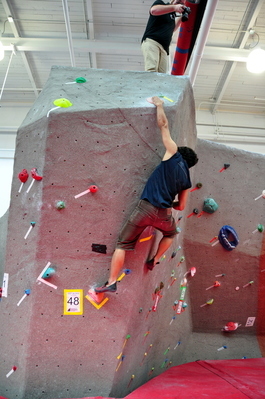 I have to say it is, without a doubt, the best gym in Toronto and the best gym I've ever climbed at. 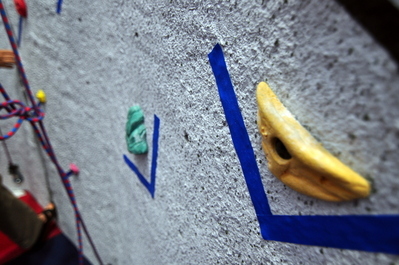 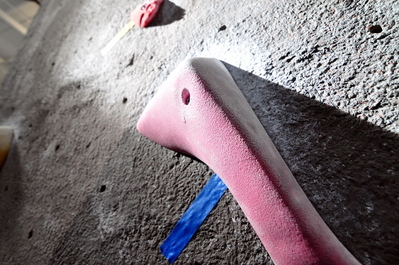 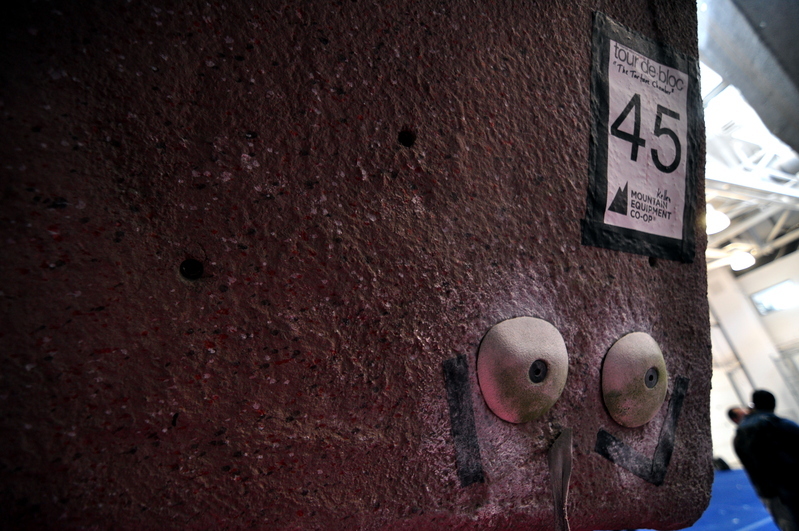 No detail was overlooked, from the bottle spout on the water fountain to the perfect texture on the walls and the amazing variety in climbing surface. The competition went perfectly and the problems were amazing. 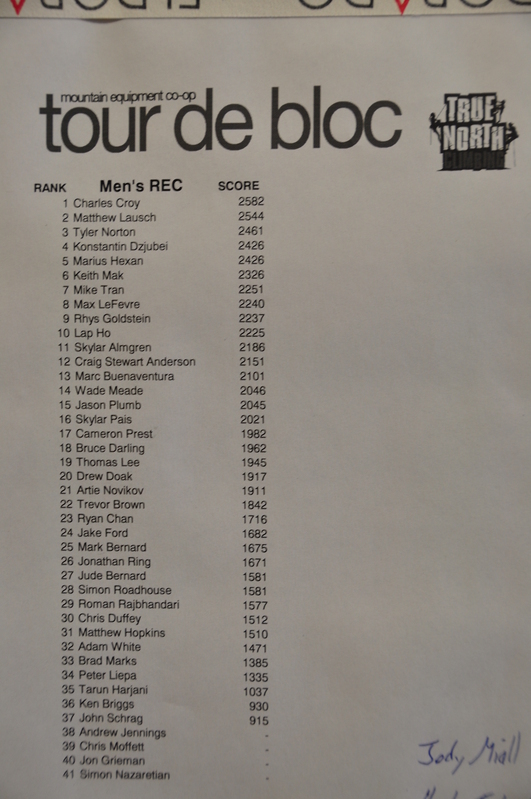 Also, I had my best competition ever, finishing second of thirty-seven in the Men's Recreational Division!! I even got a silver medal!! 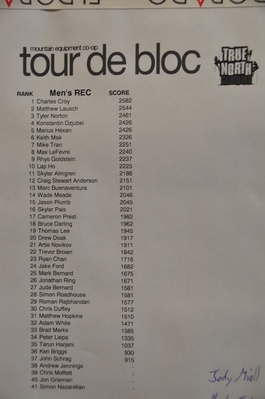 Now that I have done well in the Men's Rec, I'll be entering the Men's Experienced division at the next competition. 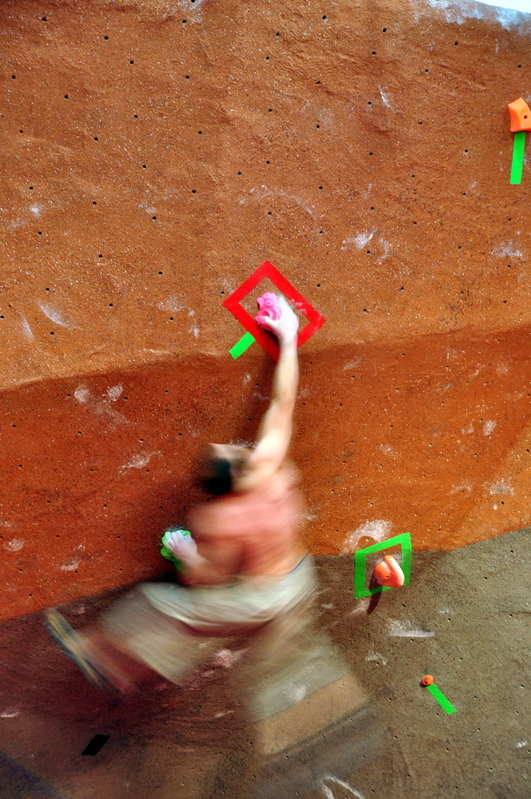 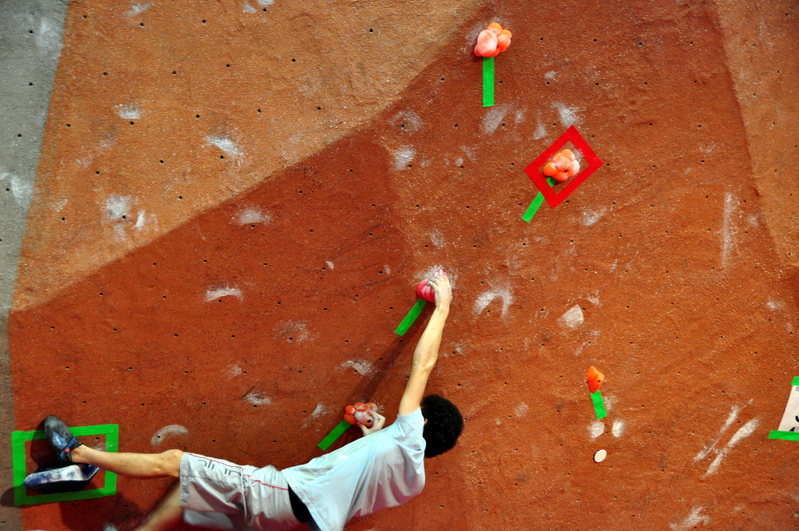 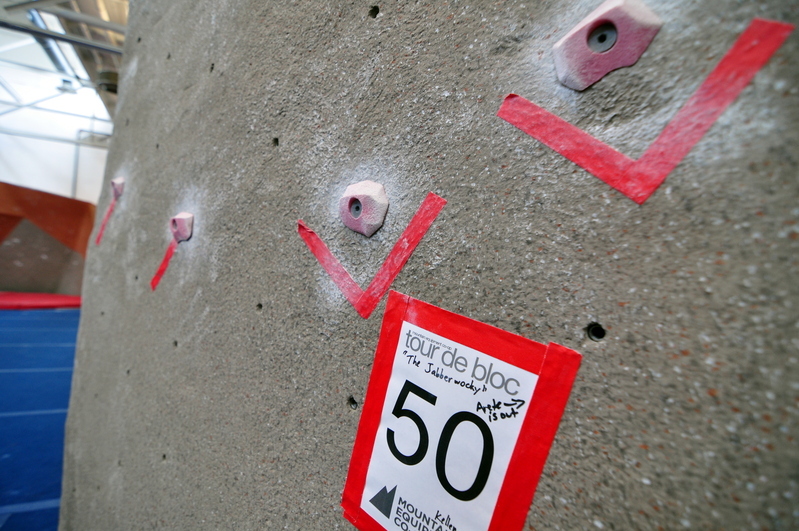 I can't wait to go back to True North and get on some of the roped and lead climbs. Excellent work John! 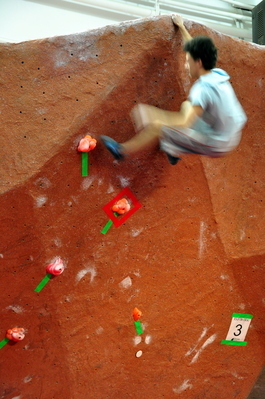 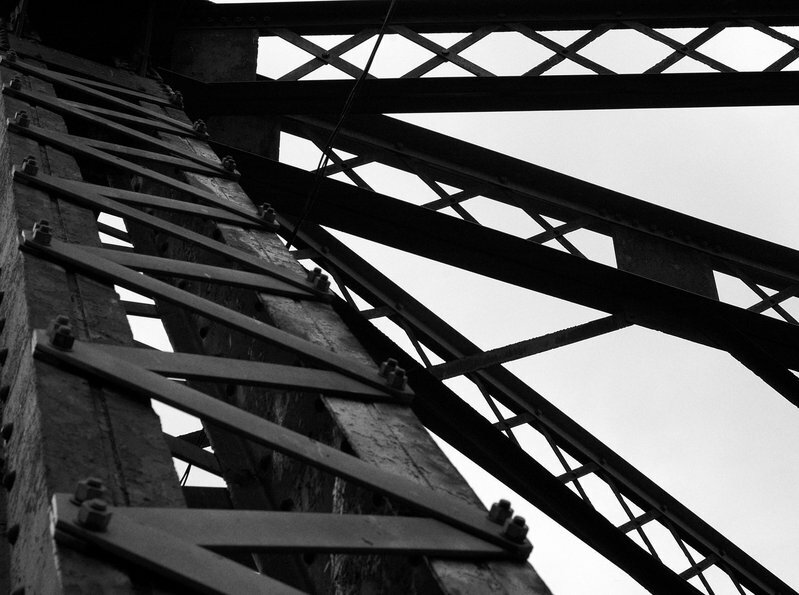 Here are some images from the competition.